In this book, his major work, Alfred Schutz attempts to provide a sound philosophical basis for the sociological theories of Max Weber. 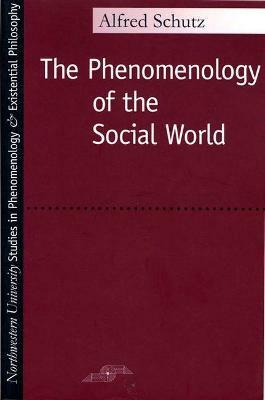 Using a Husserlian phenomenology, Schutz provides a complete and original analysis of human action and its "intended meaning. Alfred Schutz (13 April 1899, Vienna - 20 May 1959, New York City) was an Austrian social scientist, whose work bridged sociological and phenomenological traditions to form a social phenomenology.